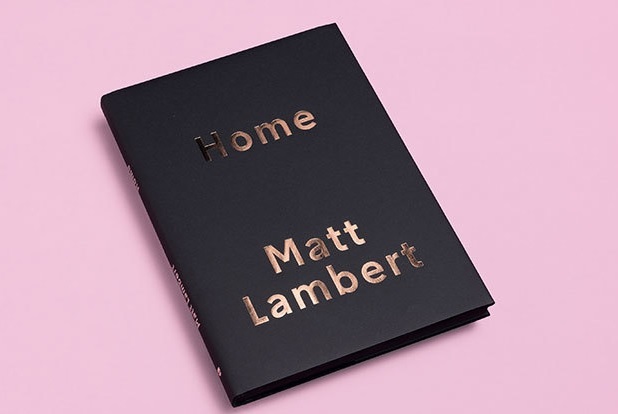 Gay dating app Grindr has produced and published its first book, called Home, by photographer and filmmaker Matt Lambert. In the publication, the Berlin-based, LA-born Matt explores “intimacy and youth, focused on LGBTQ narratives”. Home was art directed and designed by Studio Yukiko.